“International peace can only be built on one foundation, and that is an international desire for peace on the part of the peoples themselves in such strength as to guide their Governments.” So wrote Lord Baden-Powell in “The Scouter” December 1911. 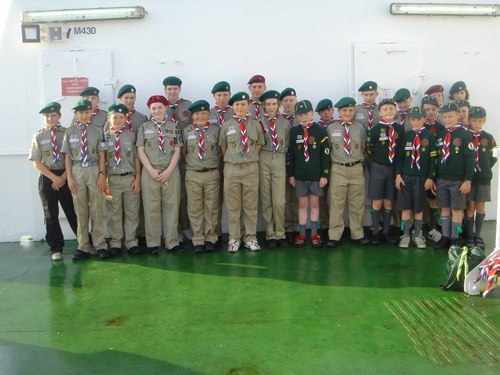 Baden-Powell was a firm believer in the benefits of international friendships, and 1st Wigton Baden-Powell Scouts also embrace this belief. 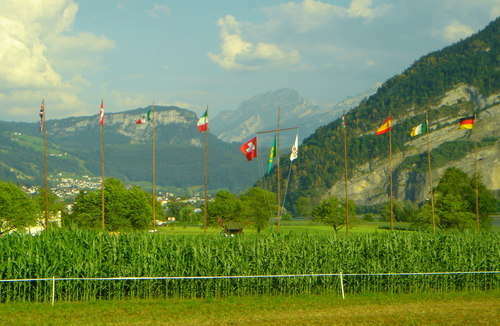 As members of the World Federation of Independent Scouts (WFIS), Scouts and Cubs from Wigton, over the past 10 years have travelled to Denmark, Germany, Switzerland, Ireland, Czech Republic, Italy, Sweden, Belgium, Romania and Canada, to take part in a variety of jamborees, camps and workshops.